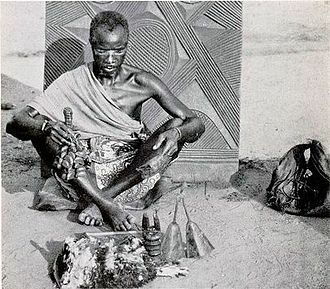 The Niger Coast Protectorate was a British protectorate in the Oil Rivers area of present-day Nigeria, originally established as the Oil Rivers Protectorate in 1884 and confirmed at the Berlin Conference the following year, renamed on 12 May 1893, and merged with the chartered territories of the Royal Niger Company on 1 January 1900 to form the Southern Nigeria Protectorate. The Lagos colony was added in 1906, and the territory was officially renamed the Colony and Protectorate of Southern Nigeria. 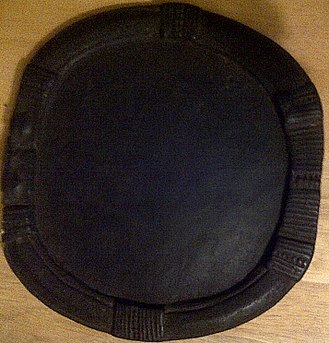 In 1914, Southern Nigeria was joined with Northern Nigeria Protectorate to form the colony of Nigeria. Sir Frederick Lugard, who took office as governor of both protectorates in 1912, was responsible for overseeing the unification, and he became the first governor of the united territory. Lugard established several central institutions to anchor the evolving unified structure, a Central Secretariat was instituted at Lagos, which was the seat of government, and the Nigerian Council, was founded to provide a forum for representatives drawn from the provinces. The process of unification was undermined by the persistence of different regional perspectives on governance between the Northern and Southern Provinces, and by Nigerian nationalists in Lagos. Southerners, on their part, were not eager to embrace the extension of legislation originally meant for the north to the south, from its foundation southern Nigeria was administered by a high commissioner. The first high commissioner was Ralph Moor, when Lagos was amalgamated with the rest of southern Nigeria in 1906, the high commissioner Walter Egerton was made into Governor of the territory. 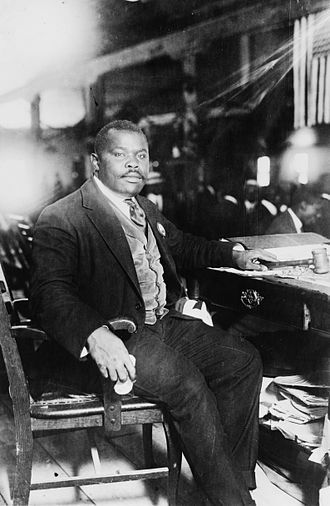 Egerton became Governor of Lagos Colony, covering most of the Yoruba lands in the southwest of what is now Nigeria and he held both offices until 28 February 1906. On that date the two territories were united and Egerton was appointed Governor of the new Colony and Protectorate of Southern Nigeria. 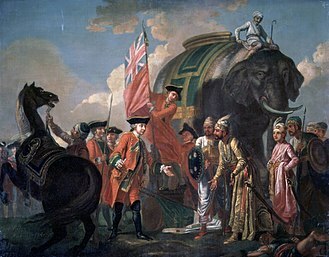 When his predecessor in Southern Nigeria, Sir Ralph Denham Rayment Moor, resigned, on taking office, Egerton began a policy of sending out annual pacification patrols, which generally obtained submission through the threat of force without being required to actually use force. When Egerton became Governor of Lagos he enthusiastically endorsed the extension of the Lagos – Ibadan railway onward to Oshogbo, construction began in January 1905 and the line reached Oshogbo in April 1907. He favored rail over river transport, and pushed to have the railway extended to Kano by way of Zaria. Barbados was inhabited by Arawaks and Caribs at the time of European colonization of the Americas in the 16th century. 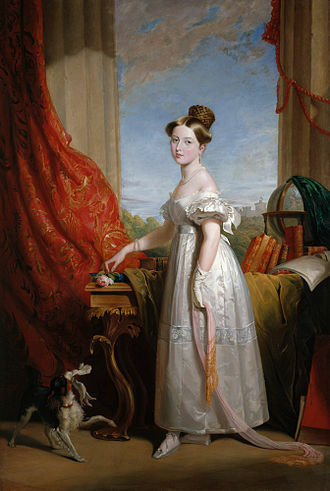 The island was an English and British colony from 1625 until 1966, since 1966, it has been a constitutional monarchy and parliamentary democracy, modelled on the Westminster system, with Elizabeth II, Queen of Barbados, as head of state. 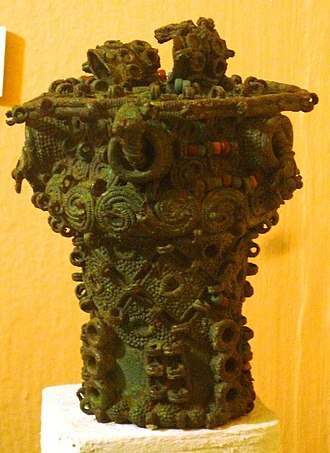 Fully documented Amerindian settlement dates to between about 350 and 650 AD, the arrivals were a group known as the Saladoid-Barrancoid from mainland South America. 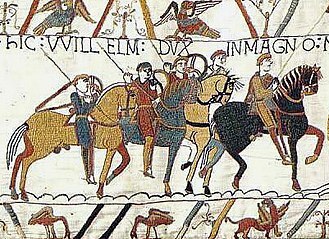 A second wave of settlers appeared around the year 800 and a third in the mid-13th century and this last group was politically more organised and came to rule over the others. The Portuguese were the first Europeans to discover the island, Portuguese navigator Pedro a Campos named it Los Barbados. 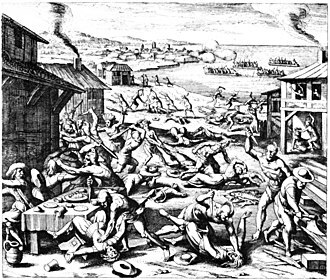 The Amerindians were either captured for use as slaves by the Spanish or fled to other, from about 1600 the English and Dutch began to found colonies in the North American mainland and the smaller islands of the West Indies. England is commonly said to have made its claim to Barbados in 1625. 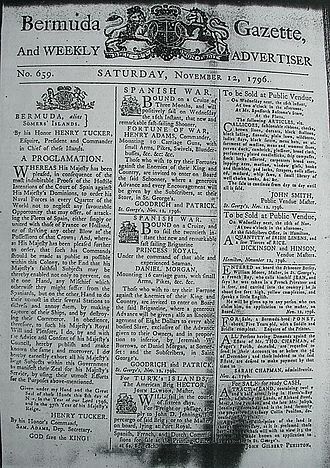 Nonetheless, Barbados was claimed from 1625 in the name of King James I of England, there were earlier English settlements in The Americas, and several islands in the Leeward Islands were claimed by the English at about the same time as Barbados. 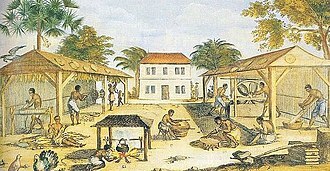 Nevertheless, Barbados quickly grew to become the third major English settlement in the Americas due to its eastern location. The settlement was established as a colony and funded by Sir William Courten. 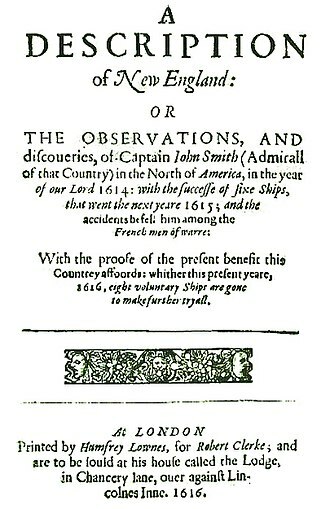 So the first colonists were actually tenants and much of the profits of their labour returned to Courten, the first English ship, which had arrived on 14 May 1625, was captained by John Powell. The first settlement began on 17 February 1627, near what is now Holetown, by a led by John Powells younger brother, Henry. The latter were young indentured labourers who according to some sources had been abducted, courtens title was transferred to James Hay, 1st Earl of Carlisle, in what was called the Great Barbados Robbery. The Commonwealth of Nations, known as simply the Commonwealth, is an intergovernmental organisation of 52 member states that are mostly former territories of the British Empire. The Commonwealth dates back to the century with the decolonisation of the British Empire through increased self-governance of its territories. 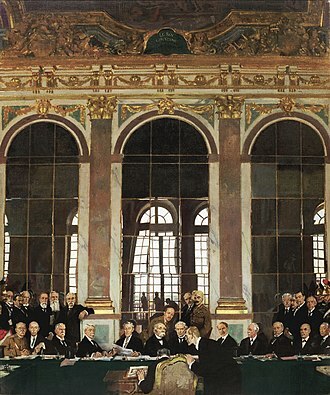 It was formally constituted by the London Declaration in 1949, which established the states as free. 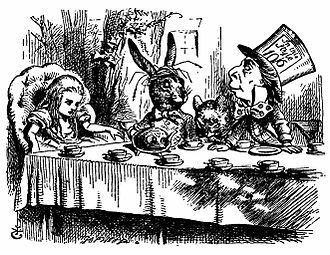 The symbol of free association is Queen Elizabeth II who is the Head of the Commonwealth. 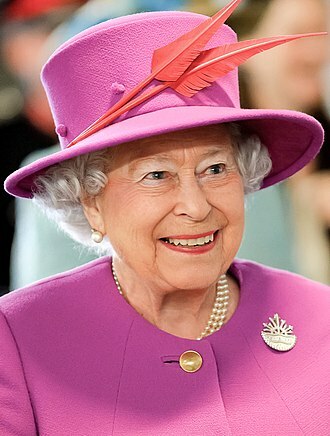 The Queen is the monarch of 16 members of the Commonwealth, the other Commonwealth members have different heads of state,31 members are republics and five are monarchies with a different monarch. Member states have no obligation to one another. 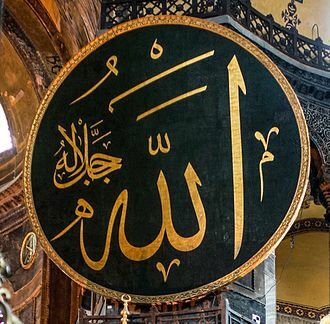 Instead, they are united by language, history and their values of democracy, free speech, human rights. These values are enshrined in the Commonwealth Charter and promoted by the quadrennial Commonwealth Games, the Commonwealth covers more than 29,958,050 km2, 20% of the worlds land area, and spans all six inhabited continents. She declared, So, it marks the beginning of that free association of independent states which is now known as the Commonwealth of Nations. 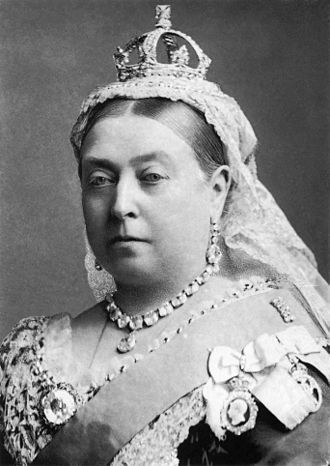 As long ago as 1884, Lord Rosebery, while visiting Australia, had described the changing British Empire—as some of its colonies became more independent—as a Commonwealth of Nations. 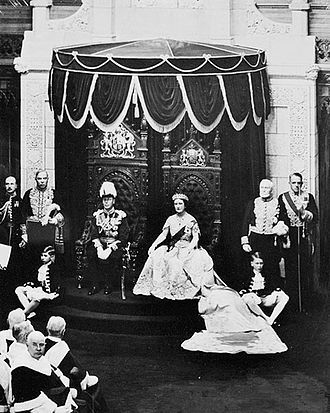 Conferences of British and colonial prime ministers occurred periodically from the first one in 1887, the Commonwealth developed from the imperial conferences. Newfoundland never did, as on 16 February 1934, with the consent of its parliament, Newfoundland joined Canada as its 10th province in 1949. 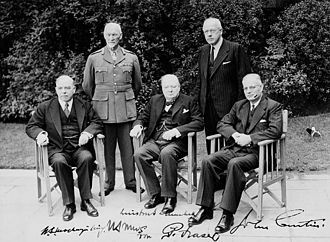 Australia and New Zealand ratified the Statute in 1942 and 1947 respectively, after World War II ended, the British Empire was gradually dismantled. Most of its components have become independent countries, whether Commonwealth realms or republics, there remain the 14 British overseas territories still held by the United Kingdom. In April 1949, following the London Declaration, the word British was dropped from the title of the Commonwealth to reflect its changing nature and Aden are the only states that were British colonies at the time of the war not to have joined the Commonwealth upon independence. Its first settlement and capital was St. Marys City, in the southern end of St. Marys County, which is a peninsula in the Chesapeake Bay and is bordered by four tidal rivers. The province began as a colony of the English Lord Baltimore. In 1689, the following the Glorious Revolution, John Coode led a rebellion that removed Lord Baltimore from power in Maryland. 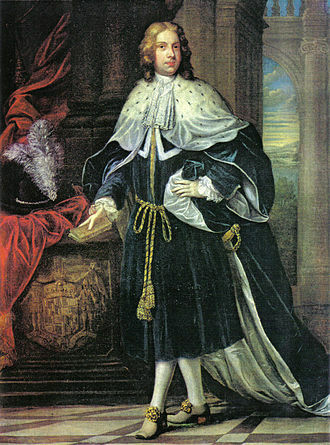 Power in the colony was restored to the Baltimore family in 1715 when Charles Calvert, 5th Baron Baltimore, insisted in public that he was a Protestant. Despite early competition with the colony of Virginia to its south, and the Dutch colony of New Netherland to its north, Maryland received a larger felon quota than any other province. 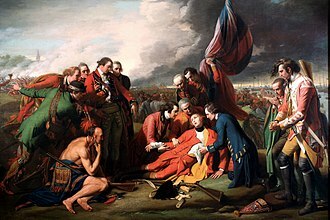 By 1776 the old order had been overthrown, as Maryland citizens signed the Declaration of Independence, the Catholic George Calvert, 1st Baron Baltimore, former Secretary of State to His Majesty, King Charles I, wished to create a haven for English Catholics in the New World. 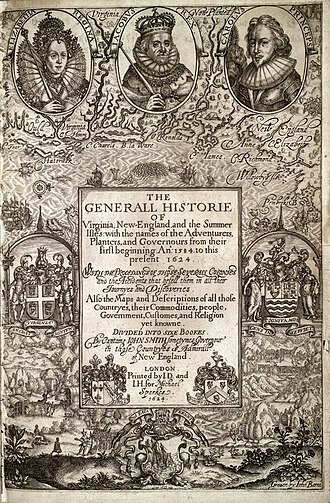 Upon Baltimores death in 1632 the grant was transferred to his eldest son Cecil, on June 20,1632 Charles I of England granted the original charter for Maryland, a proprietary colony of about twelve million acres, to Cecil Calvert, 2nd Baron Baltimore. 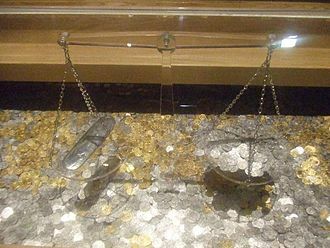 Some historians view this grant as a form of compensation for Calverts fathers having been stripped of his title of Secretary of State upon announcing his Roman Catholicism in 1625. 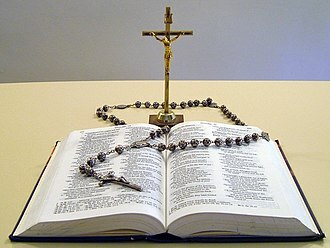 The charter offered no guidelines on religion, although it was assumed that Catholics would not be molested in the new colony. 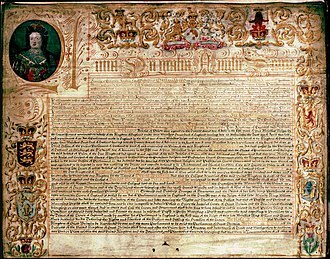 The charter had originally granted to Calverts father, George Calvert, 1st Baron Baltimore. Whatever the reason for granting the colony specifically to Baltimore, the colony of New Netherland begun by Englands great imperial rival in this era, the United Provinces specifically claimed the Delaware River valley and was vague about its border with Virginia. Charles rejected all the Dutch claims on the Atlantic seaboard, but was anxious to bolster English claims by formally occupying the territory, the new colony was named after the devoutly Catholic Henrietta Maria of France, the Queen Consort. Colonial Maryland was considerably larger than the state of Maryland. The original charter granted the Calverts an imprecisely defined territory north of Virginia and south of the 40th parallel, like other aristocratic proprietors, he hoped to turn a profit on the new colony. Malta Protectorate was the political term for Malta when it was officially part of the Kingdom of Sicily but under British protection. This protectorate happened between the capitulation of the French forces in Malta in 1800 and the transformation of the islands to a colony in 1813. 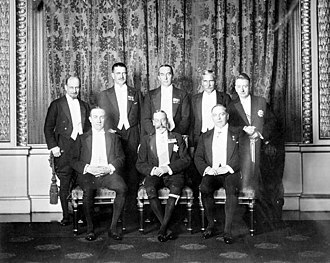 During the Maltese uprising against the French, the Maltese people formed a National Assembly as a provisional government. Messengers were sent to the British fleet in Sicily for help, in October Sir Alexander Ball arrived in Malta, and a year he was appointed as Civil Commissioner. The French garrison under General Vaubois had been driven to Valletta, Malta therefore became a British Protectorate. 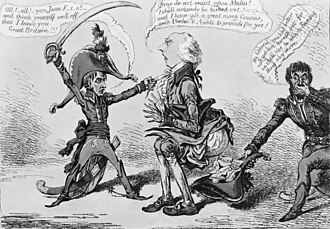 In August 1801, the Civil Commissioner, Charles Cameron, appointed Emmanuel Vitale as Governor of Gozo instead of Saverio Cassar and this effectively brought an end to Gozos independence as la Nazione Gozitana. 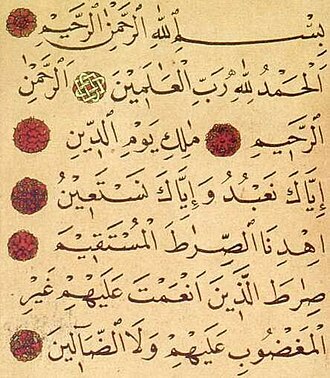 By the Declaration they proclaimed that Malta should be self-governing while under British protection, Lampedusa was part of the Kingdom of Sicily. Plymouth Colony was an English colonial venture in North America from 1620 to 1691. The first settlement of the Plymouth Colony was at New Plymouth, the settlement served as the capital of the colony, and is the modern town of Plymouth, Massachusetts. At its height, Plymouth Colony occupied most of the portion of the modern state of Massachusetts. 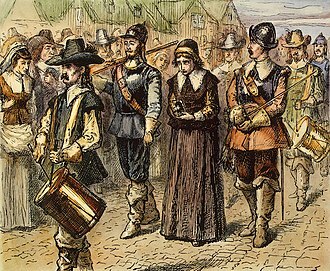 Plymouth Colony was founded by a group of Separatists initially known as the Brownist Emigration and Anglicans, who came to be known as the Pilgrims. The colony was able to establish a treaty with Chief Massasoit which helped to ensure its success, in this, they were aided by Squanto and it played a central role in King Philips War, one of the earliest of the Indian Wars. 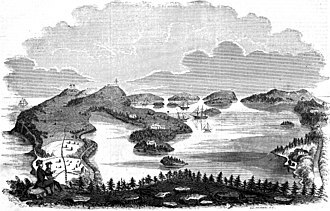 Ultimately, the colony was merged with the Massachusetts Bay Colony, despite the colonys relatively short existence, Plymouth holds a special role in American history. 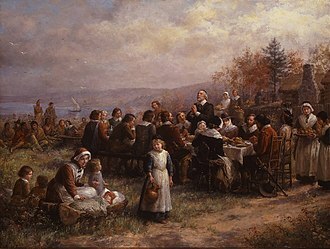 The social and legal systems of the colony became closely tied to their religious beliefs, many of the people and events surrounding Plymouth Colony have become part of American folklore, including the North American tradition known as Thanksgiving and the monument known as Plymouth Rock. 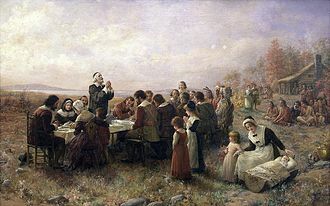 Plymouth Colony was founded by a group of English separatists who came to be known as the Pilgrims, the core group was part of a Congregationalist congregation led by William Bradford. The congregation began to feel the pressures of religious persecution while still in the English village of Scrooby, near East Retford, in 1607, Archbishop Tobias Matthew raided homes and imprisoned several members of the congregation. The congregation left England in 1609 and emigrated to the Netherlands, first to Amsterdam, in Leiden, the congregation gained the freedom to worship as they chose, but Dutch society was unfamiliar to them. Scrooby had been a community, whereas Leiden was a thriving industrial center. 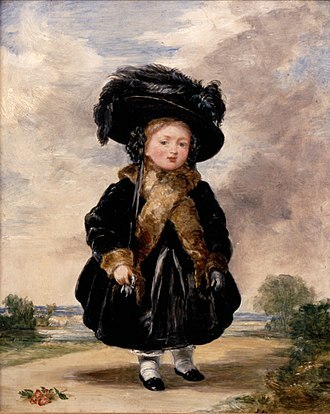 The community remained close-knit, but their children began adopting Dutch language and customs, the Separatists were still not free from the persecutions of the English Crown. 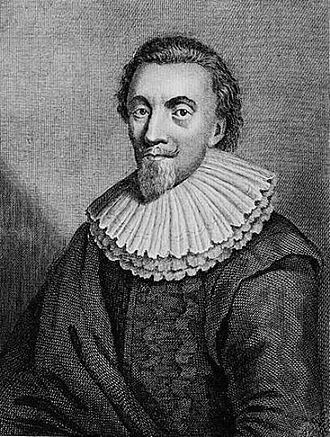 English authorities came to Leiden to arrest William Brewster in 1618, after he published comments critical of the King of England. The British Virgin Islands, officially the Virgin Islands, are a British overseas territory located in the Caribbean to the east of Puerto Rico. The islands make up part of the Virgin Islands archipelago, the islands constitute the US Virgin Islands. 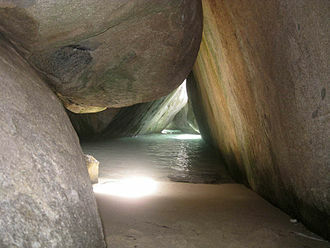 The 150-square-kilometre British Virgin Islands consist of the islands of Tortola, Virgin Gorda, Anegada. 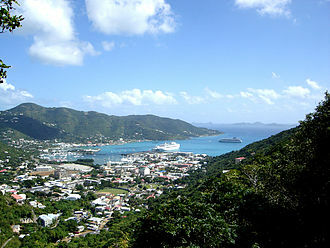 About 15 of the islands are inhabited, the capital, Road Town, is situated on Tortola, the largest island, which is about 20 km long and 5 km wide. The islands had a population of about 28,000 at the 2010 Census, of whom approximately 23,500 lived on Tortola, British Virgin Islanders are classed as British Overseas Territories citizens and since 2002 have had an entitlement to take up full UK citizenship. Although the territory is not part of the European Union and not directly subject to EU law, the official name of the territory is still simply the Virgin Islands, but the prefix British is often used. This is commonly believed to distinguish it from the neighbouring American territory which changed its name from the Danish West Indies to Virgin Islands of the United States in 1917. Moreover, the territorys Constitutional Commission has expressed the view that every effort should be made to encourage the use of the name Virgin Islands. In 1968 the British Government issued a memorandum requiring that the stamps in the territory should say British Virgin Islands. This was likely to prevent confusion following on from the adoption of US currency in the Territory in 1959, the Virgin Islands were first settled by the Arawak from South America around 100 BC. 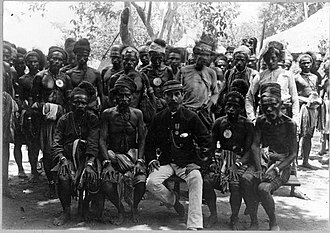 The Arawaks inhabited the islands until the 15th century when they were displaced by the more aggressive Caribs, the first European sighting of the Virgin Islands was by Christopher Columbus in 1493 on his second voyage to the Americas. 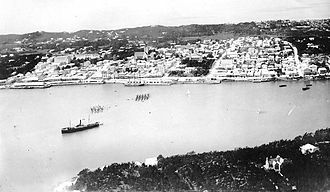 Columbus gave them the fanciful name Santa Ursula y las Once Mil Vírgenes, shortened to Las Vírgenes, there is no record of any native Amerindian population in the British Virgin Islands during this period, although the native population on nearby Saint Croix was decimated. The Dutch established a permanent settlement on the island of Tortola by 1648, in 1672, the English captured Tortola from the Dutch, and the English annexation of Anegada and Virgin Gorda followed in 1680. The Cayman Islands is a British Overseas Territory in the western Caribbean Sea. 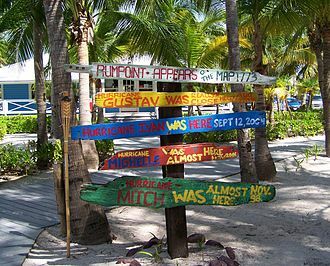 Its population is approximately 60,000, and its capital is George Town, the Cayman Islands are considered to be part of the geographic Western Caribbean Zone as well as the Greater Antilles. The territory is considered a major world offshore financial haven for many wealthy individuals. 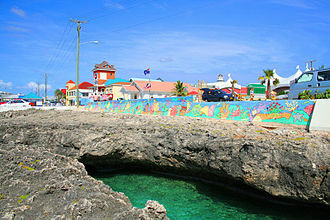 The Cayman Islands remained largely uninhabited until the 17th century, the first recorded permanent inhabitant of the Cayman Islands, Isaac Bodden, was born on Grand Cayman around 1661. He was the grandson of the original settler named Bodden who was one of Oliver Cromwells soldiers at the taking of Jamaica in 1655. 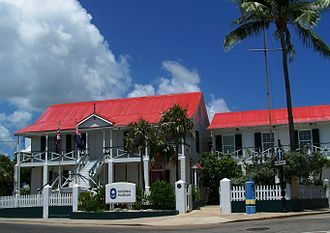 England took formal control of the Cayman Islands, along with Jamaica, following several unsuccessful attempts at settlement, a permanent English-speaking population in the islands dates from the 1730s. With settlement, after the first royal land grant by the Governor of Jamaica in 1734, many were brought to the islands from Africa, this is evident today with the majority of native Caymanians being of African and English descent. The results of the first census taken in the islands in 1802 showed the population on Grand Cayman to be 933 with 545 of those inhabitants being enslaved, slavery was abolished in the Cayman Islands in 1833. At the time of abolition, there were over 950 Blacks of African ancestry enslaved by 116 white families of English ancestry. The islands continued to be governed as part of the Colony of Jamaica until 1962, the Cayman Islands historically have been a tax-exempt destination. On 8 February 1794, the Caymanians rescued the crews of a group of ten merchant ships, including HMS Convert, the ships had struck a reef and run aground during rough seas. Legend has it that King George III rewarded the island with a never to introduce taxes as compensation for their generosity. While this remains a legend, the story is not true. However, whatever the history, in practice the government of the Cayman Islands has always relied on indirect, the islands have never levied income tax, capital gains tax, or any wealth tax, making them a popular tax haven. Anguilla is a British overseas territory in the Caribbean. It is one of the most northerly of the Leeward Islands in the Lesser Antilles, lying east of Puerto Rico, the islands capital is The Valley. The total land area of the territory is 35 square miles, Anguilla has become a popular tax haven, having no capital gains, profit or other forms of direct taxation on either individuals or corporations. In April 2011, faced with a deficit, it introduced a 3% Interim Stabilisation Levy. The name Anguilla is an anglicised or latinate form of earlier Spanish anguila, French anguille, or Italian anguilla, for similar reasons, it was formerly known as Snake or Snake Island. Anguilla was first settled by Indigenous Amerindian peoples who migrated from South America, the earliest Native American artefacts found on Anguilla have been dated to around 1300 BC, remains of settlements date from AD600. The Arawak name for the island seems to have been Malliouhana, traditional accounts state that Anguilla was first colonised by English settlers from Saint Kitts beginning in 1650. The French temporarily took over the island in 1666 but returned it to English control under the terms of the Treaty of Breda the next year. A Major John Scott who visited in September 1667, wrote of leaving the island in good condition and it is likely that some of these early Europeans brought enslaved Africans with them. Historians confirm that African slaves lived in the region in the early 17th century, for example, Africans from Senegal lived in St. Christopher in 1626. By 1672 a slave depot existed on the island of Nevis, while the time of African arrival in Anguilla is difficult to place precisely, archival evidence indicates a substantial African presence of at least 100 slaves by 1683. These seem to have come from Central Africa as well as West Africa, attempts by the French to capture the island during the War of Austrian Succession and the Napoleonic Wars ended in failure. 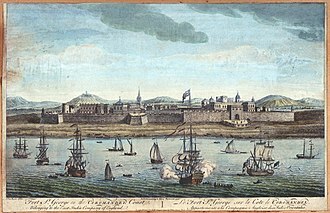 During the early period, Anguilla was administered by the British through Antigua, in 1825. 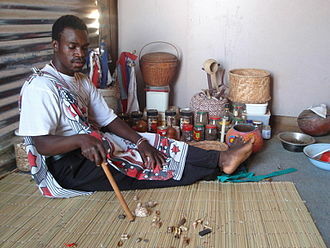 In 1967, Britain granted Saint Kitts and Nevis full internal autonomy, Anguilla was incorporated into the new unified dependency, named Saint Christopher-Nevis-Anguilla, against the wishes of many Anguillians. The Declaration of Rights of the inhabitants of the Islands of Malta and Gozo, of 1802, at Palazzo Parisio. Henrietta Maria, the French Princess who gave her name to the young colony of "Maryland"
The ruins of St. Phillip's Church, Tortola, one of the most important historical ruins in the territory. 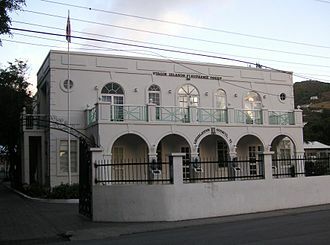 Legislative Council building in Road Town. The High Court sits upstairs. Picture of Old Calabar Factories from HM Stanley's book "The Congo and the founding of its free state; a story of work and exploration (1885)"
Skin covered head dress from the related Ekoi people. The British coat of arms on the Main Guard building in Valletta. The building now houses the Office of the Attorney General.